We teamed up with organisations to see how digital technologies could transform their products and services, and helped them invent new ones. 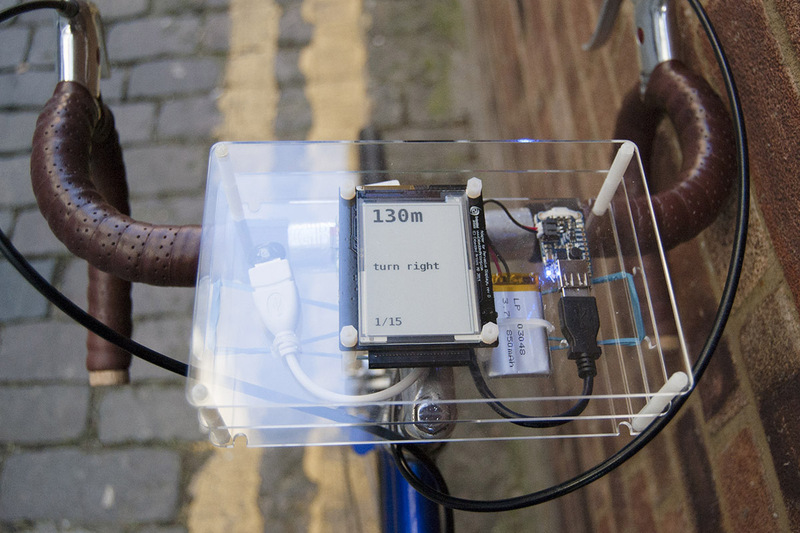 We did this through workshops, prototyping, research and making things. We’ve prototyped new products, investigated technology policy, taught people new digital skills and more. We worked with multidisciplinary teams, taught and spoke publicly about our work and other interesting things. You can see more about what we’re up to now on Nat and Dan’s respective sites. Below are some highlights from our time at the studio. We joined Doteveryone for four months to help them explore how they could incorporate prototyping into their work. 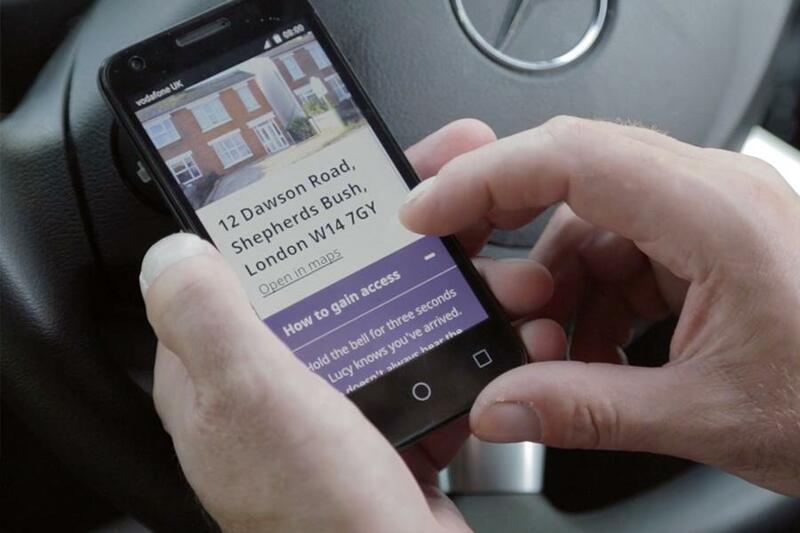 Our work centred on a project to see how technology could improve end of life care. 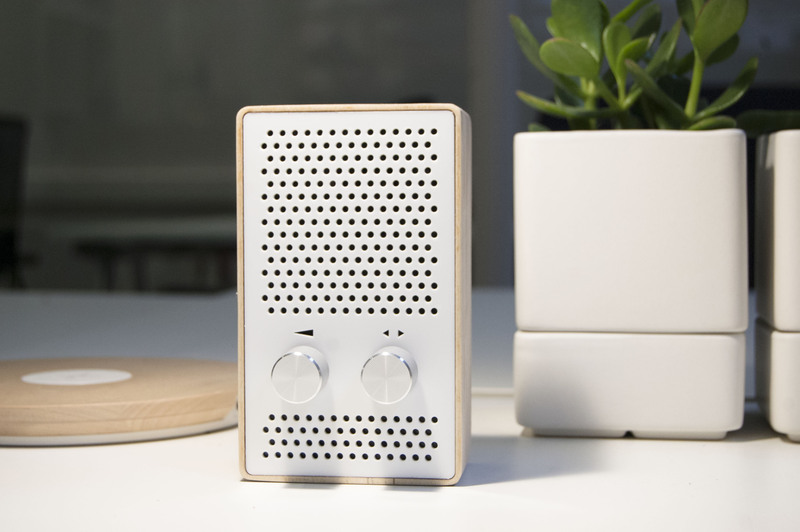 Bulletin is a bespoke internet-connected radio. Every fifteen minutes it airs a short collection of news, tweets and updates based on things Russell Davies is interested in. Good Urban Co. have ideas on how to make getting around a city on a bike better. In two weeks we built a working prototype to test their ideas and to use as a platform for trying different wayfinding interfaces. 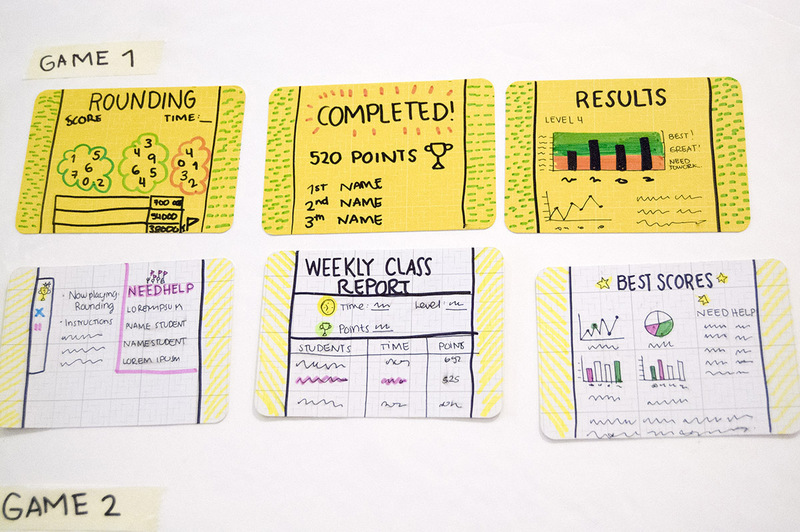 We facilitated prototyping at a three-day workshop with teachers, academics and students to work out what apps the government could provide Mexican school children. Wellcome Data Week was a short project exploring the Wellcome Collection’s archive. 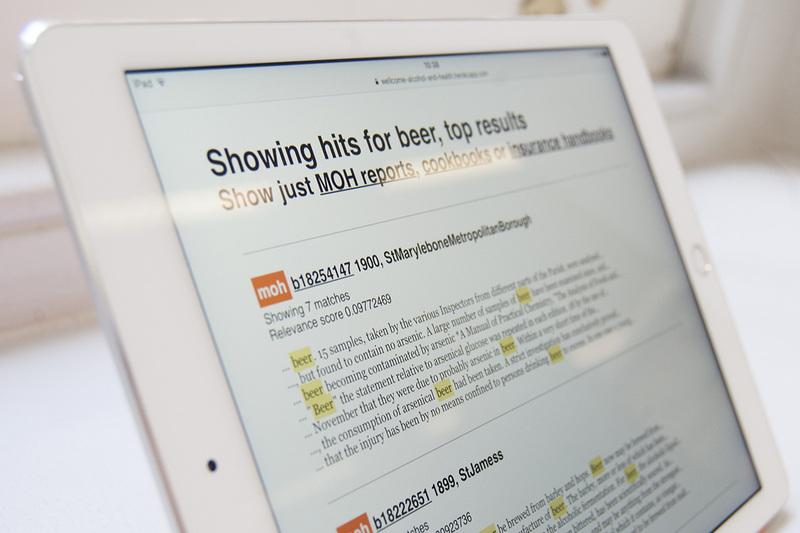 We were there to test how useful and accessible the digitised archive is to researchers, as well as prototype tools to access the collection. Buckley Williams was run by Nat and Dan. Visit our pages to find out what we’re up to now.